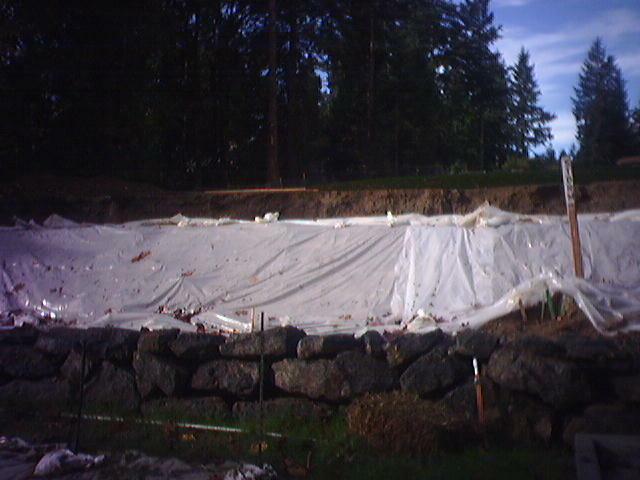 The Site Specialists are certified by the State of Washington Department of Transportation as an Erosion and Sedimentation Control Lead. 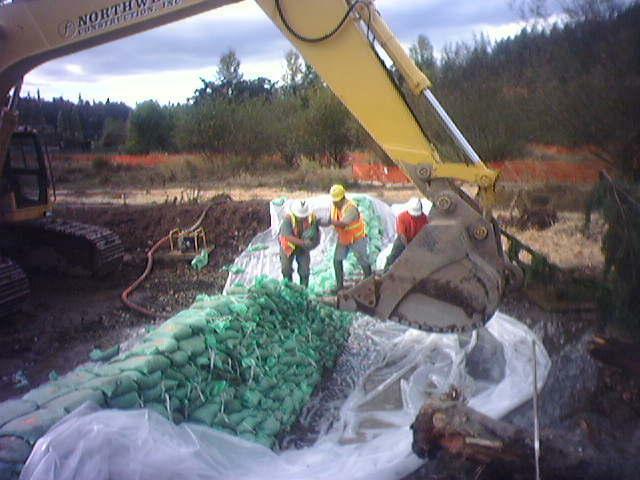 Contact us for assistance in implementing your Storm Water Pollution Prevention Plan (SWPPP) through installation, monitoring and periodic repair of erosion and sedimentation control improvements of appropriate Best Management Practices (BMP's). Please consider The Site Specialists for any upcoming projects you may be involved in. If you call in advance, we can arrange a site visit and prepare a detailed proposal. Reduced rates may be available for larger sites based on location, access and specification requirements. 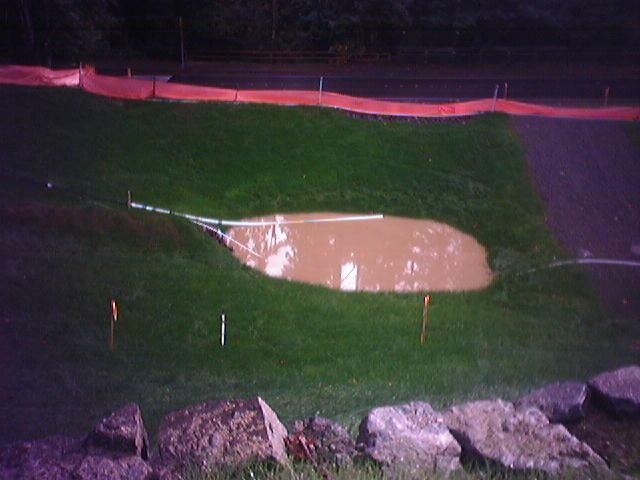 Whether your sitework needs involve complete landscape and irrigation services or our erosion control services, we are prepared to provide quality and service at a competitive price. We welcome the chance to provide our services.